The G2380 head is specifically designed for the new range of lightweight and compact digital cameras being used by advanced amateurs and professionals demanding smooth pan and tilt shooting. The clever design of the G2380 allows the head to be set up for either left or right handed operation. 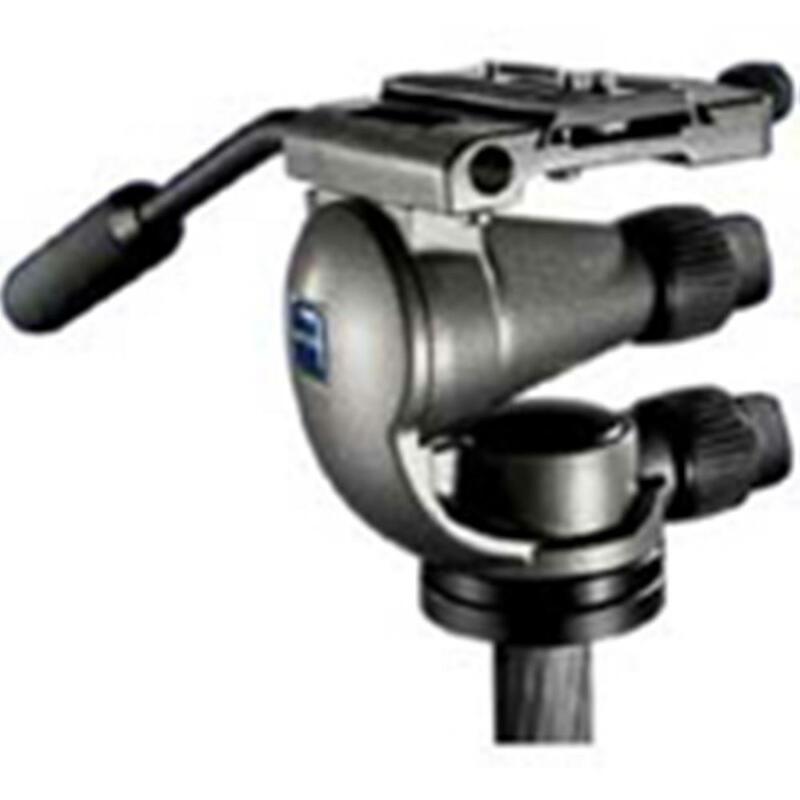 The pan and tilt drag is adjustable for smooth and repeatable camera movements.